AdEPT Technology Group plc, one of the UK’s leading independent providers of managed services for IT, connectivity, unified communications solutions and cloud services, announces that it has signed an agreement to acquire the entire issued share capital of ETS Communications Holdings Limited (“ETS Holdings”) and its trading subsidiary ETS Communications Limited (“ETS Comms”), (together referred to as “ETS”) both well-established UK based specialist providers of unified communications services. 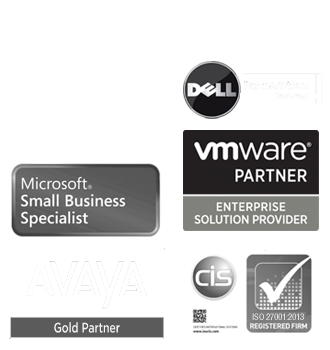 ETS offers its clients the delivery of unified communications solutions, with particular expertise in the Avaya IP Office product set. 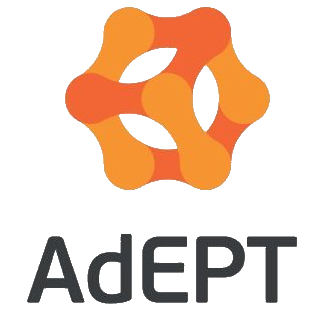 The highly skilled team together with the well-matched customer base and product set at ETS will complement AdEPT’s existing unified communication services offering provided by the Northampton office of AdEPT. AdEPT and ETS have both adopted capital asset light strategies which are highly cash generative and are dedicated to offering a full suite of unified communication and data connectivity services. ETS, founded in 1981, is an independent unified communications services provider based in Wakefield with nearly 40 years’ experience. ETS is focused on providing unified communications and connectivity to business customers and has a strong public sector presence, including managing and supporting cloud-based telephony solutions to more than 200 GP surgeries. One of the vendors of ETS is to be retained in his current capacity within the business for a period of at least 12 months post-acquisition. The statutory accounts of ETS for the year ended 31 March 2018 reported turnover, operating profit and profit before tax of £3.16 million, £0.32 million and £0.31m respectively. Capital expenditure in the year ended 31 March 2018 was insignificant. Net and gross assets (pro-forma consolidated basis) at that date were £0.10 million and £0.53 million respectively. Initial consideration of £2.5 million less the net debt of ETS at 31 October 2018 (“Net Debt”) is payable in cash. Pursuant to the terms of the share purchase agreement, the effective date of the acquisition is 1 November 2018. Further consideration of up to £1.75 million may be payable in cash dependent upon the trading performance of ETS in the 12 month period ended 31 October 2019. The total consideration will be funded out of AdEPT’s enlarged bank facility, with headroom in the facility to support further acquisitive growth. The Board of AdEPT also announces that it has signed a £5 million extension to its existing £30 million 5-year revolving credit facility agreement, enlarging the total debt facility to £35 million. The enlarged facility is to be provided by Barclays Bank Plc (“Barclays”) and The Royal Bank of Scotland Plc (“RBS) on an equal basis. The facility will be used by AdEPT to fund acquisition of businesses that extend the AdEPT product set and by being part of the AdEPT group, will benefit from economies of scale. The terms of the enlarged facility remain the same as the existing facility.